Freebie is Closed – Winner has been contacted. If you are a big cookie fan (and Shopkins fan) I would like to give you a free blind bag. 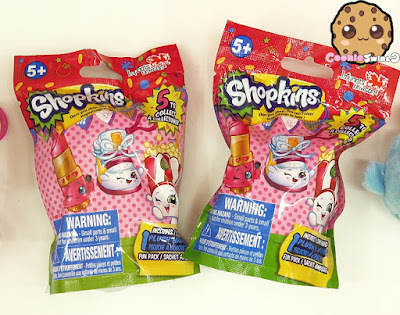 I had some extra Shopkins Plush Hanger blind bags from one of my videos that I would like to share with you. I would love to send one blind bag to 1 lucky cookie fan who email the answer to this question: In the above Cookieswirlc video how many blind bag baskets did Peppa Mint wheel in on her cart? You have until 5:00 AM California time to email in the answer to ___ . I will pick 1 Cookie Fan at RANDOM to win the Freebie. 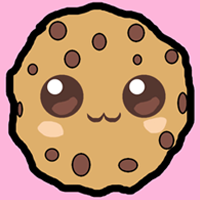 I will pay all cost to ship the blind bag to you anywhere in the world as a thank you for being an awesome cookie fan. This entry was posted in Blind Bags, Freebies. Bookmark the permalink.